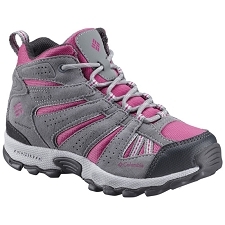 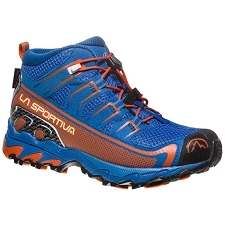 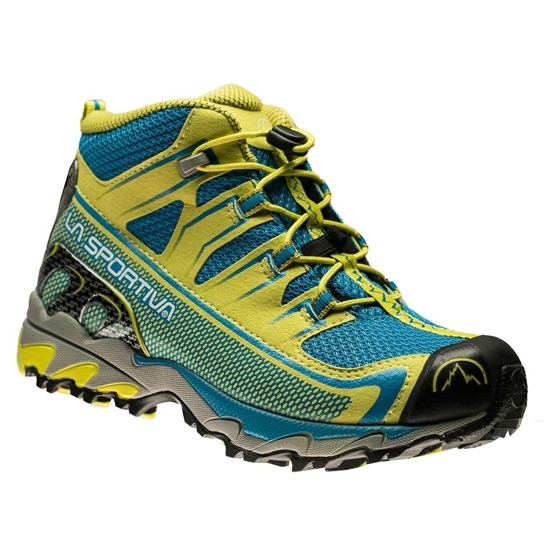 Trail running and hiking shoes for children by La Sportiva. 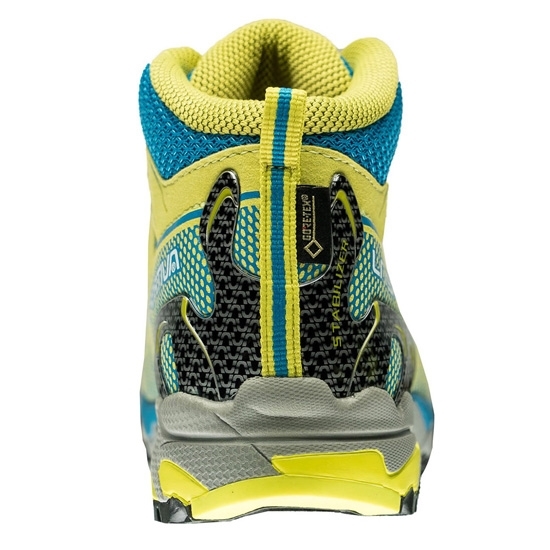 The include a stabilizer in the heel which holds the foot better helping to avoid twisted ankles. 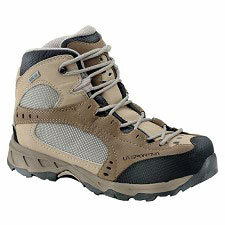 The loop lace system is quick adjusting. 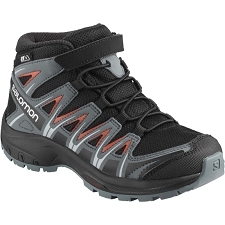 It comes with the Frixion AT sole being hard wearing with great grip and Impact Brake System technology. 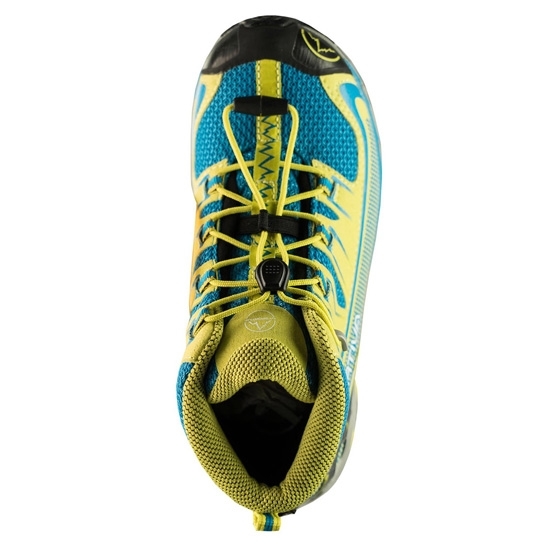 Breathable fabric upper Upper with no visible stitching or compression points. 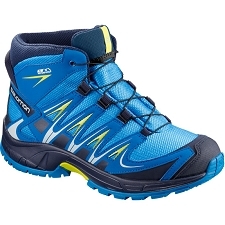 Loop lacing system for quick adjustment. 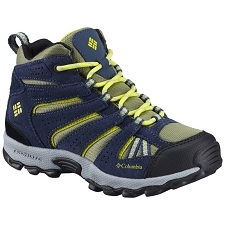 Frixion AT sole with Impact Brake Sistem. 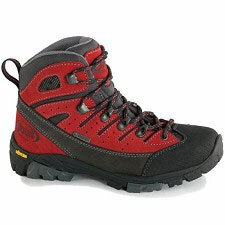 Approx weight 215 g in size 30. 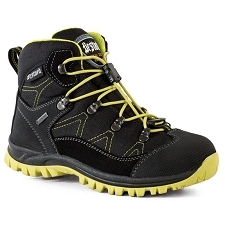 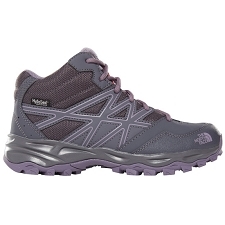 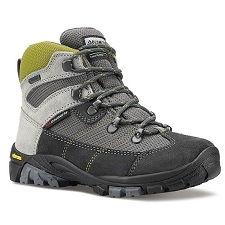 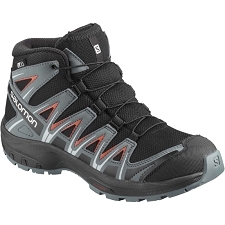 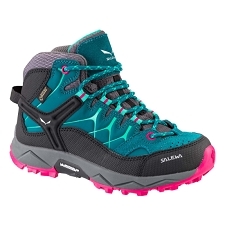 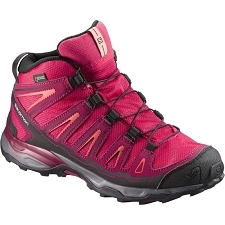 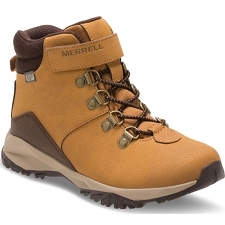 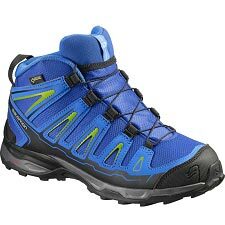 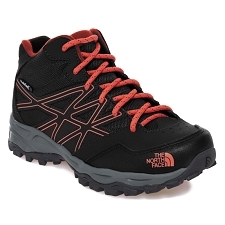 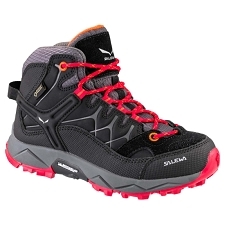 Customer Opinions "Falkon GTX 36-40"